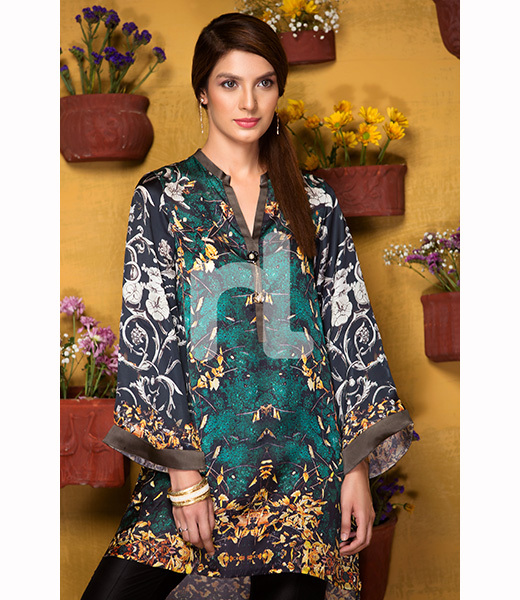 Pakistan's premier textile house Nishat Mills Limited was established in 1951. 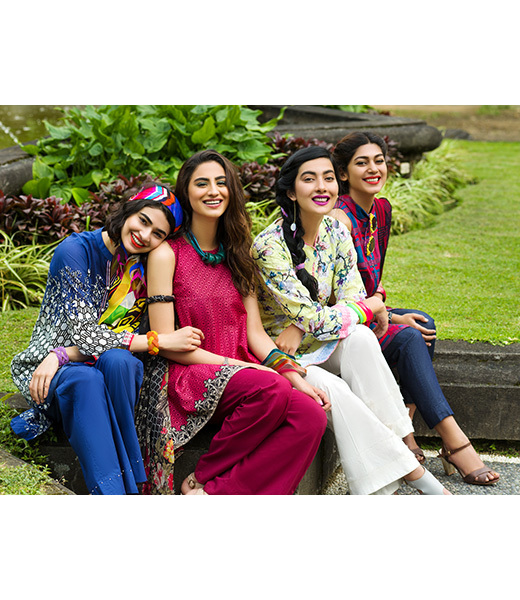 Nishat Linen was born to cater to the demand for high quality fabric, at affordable prices whilst still maintaining a strong fashion ethos. 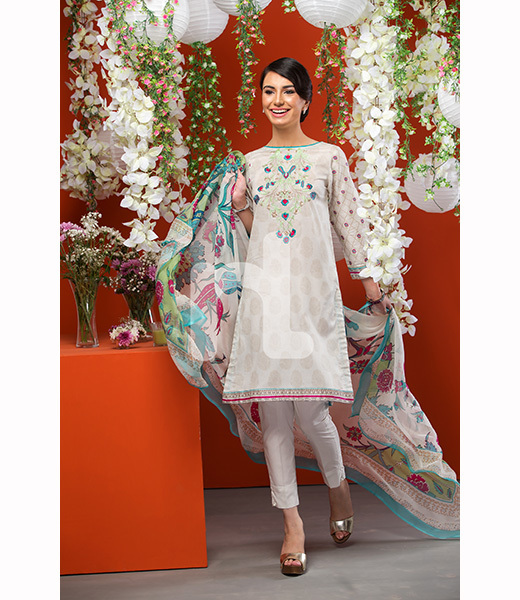 Nishat Linen opened its first outlet in Lahore in 1992. 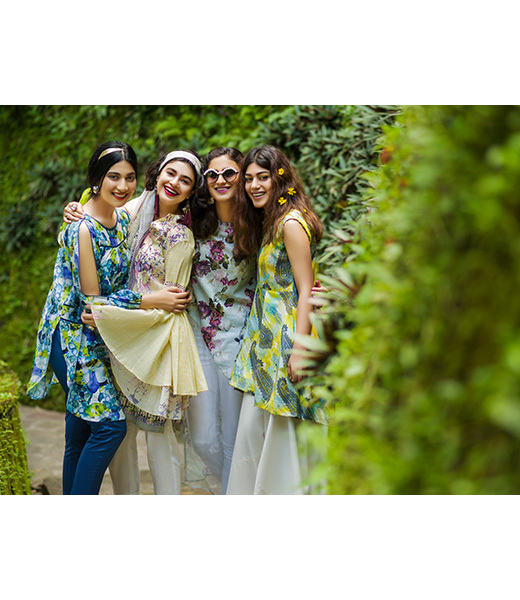 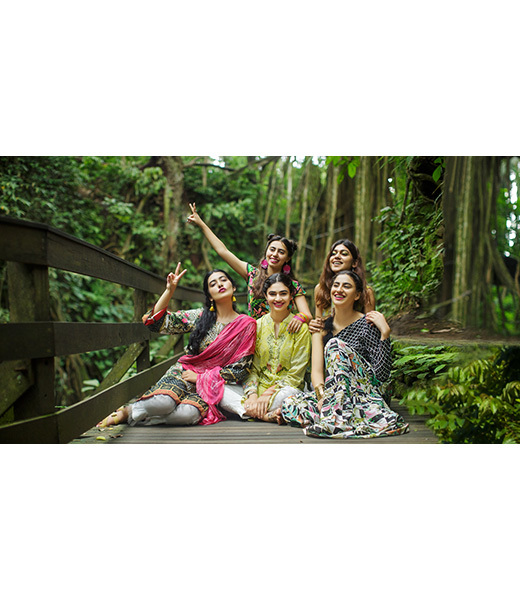 Since its inception Nishat Linen has gone from strength to strength boasting a wholesome range of product lines for the whole family within its brand. 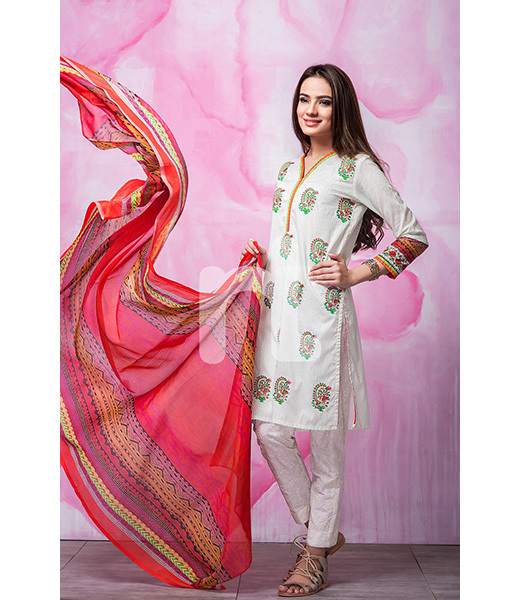 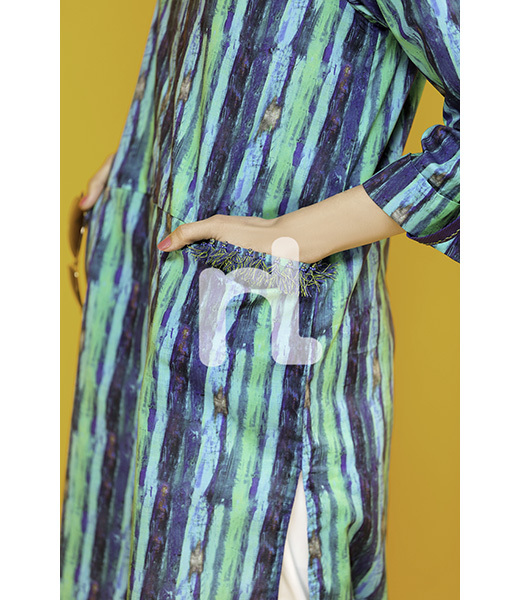 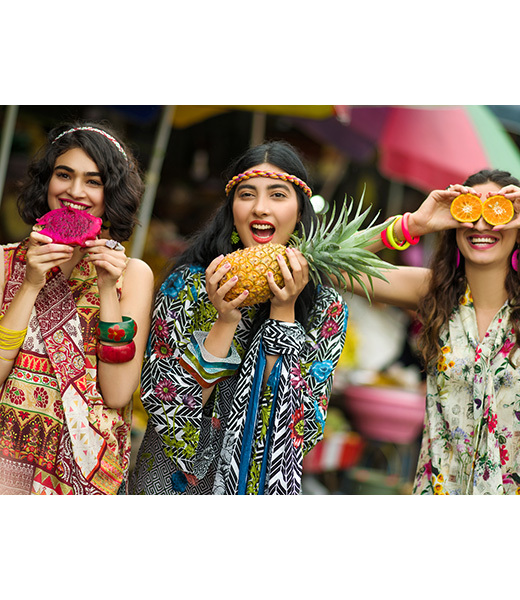 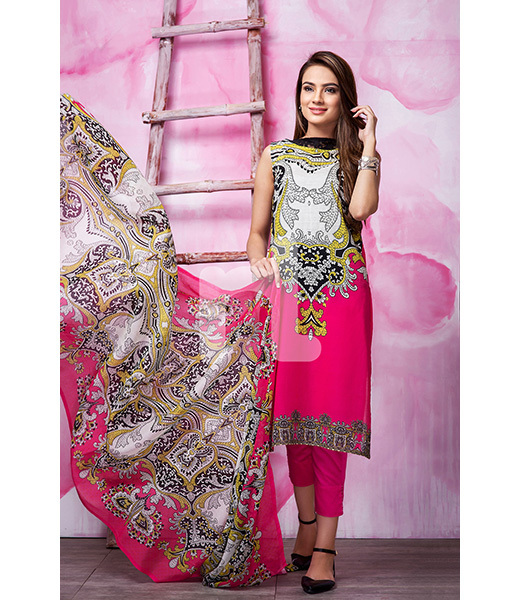 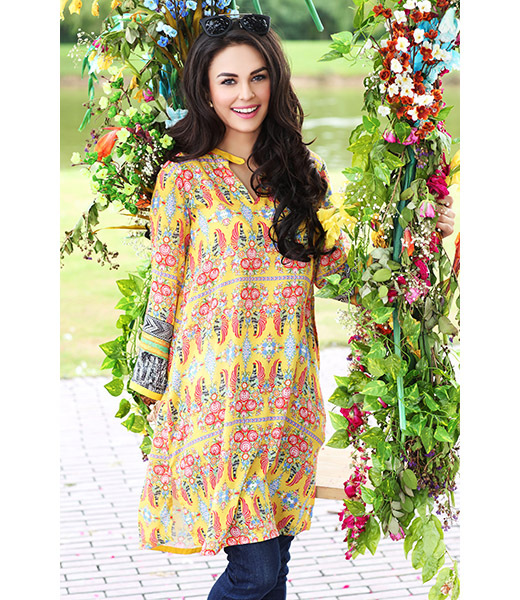 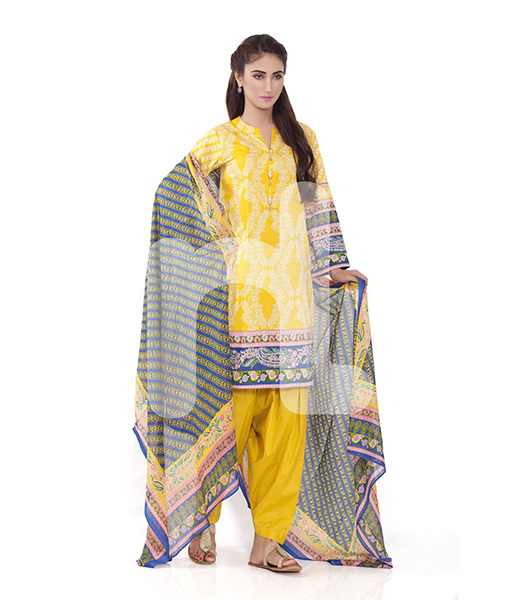 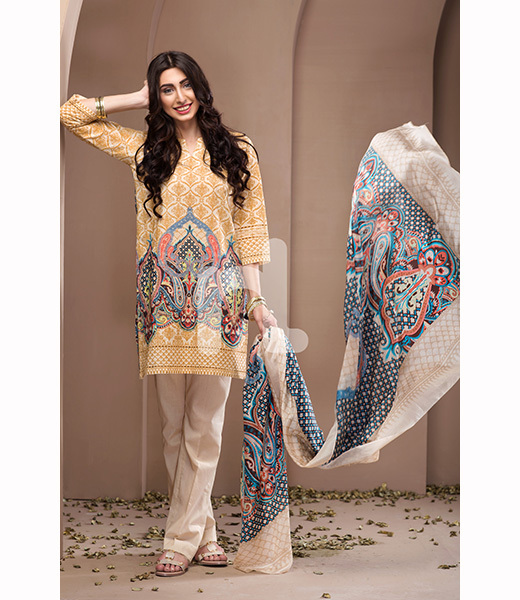 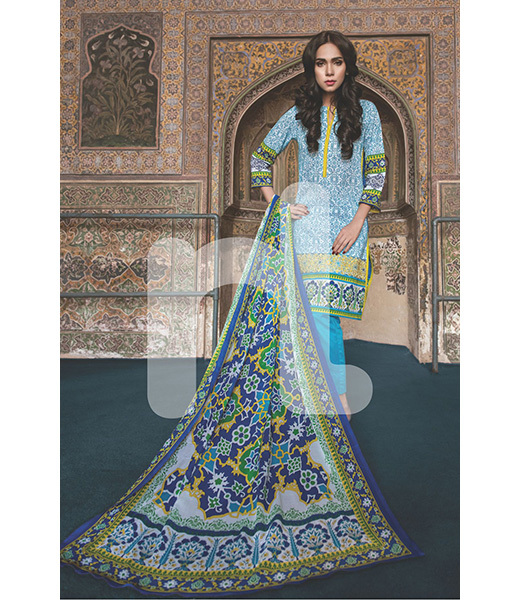 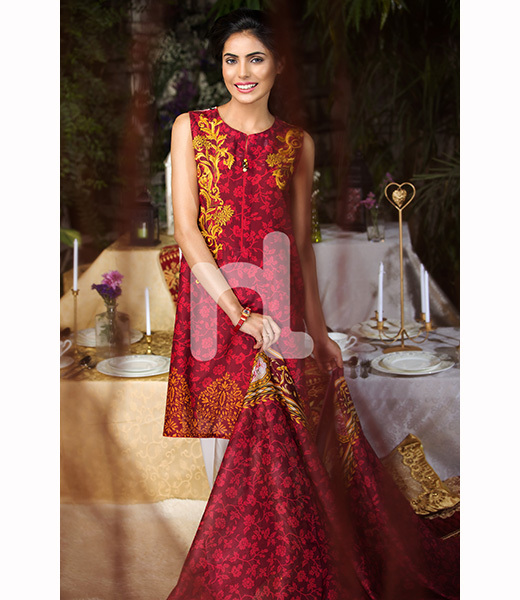 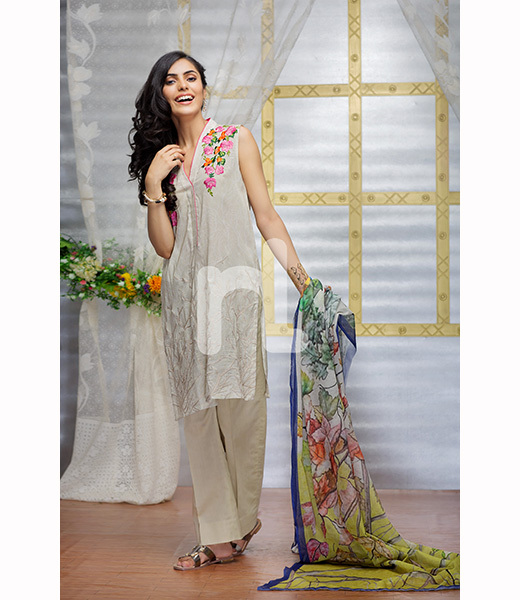 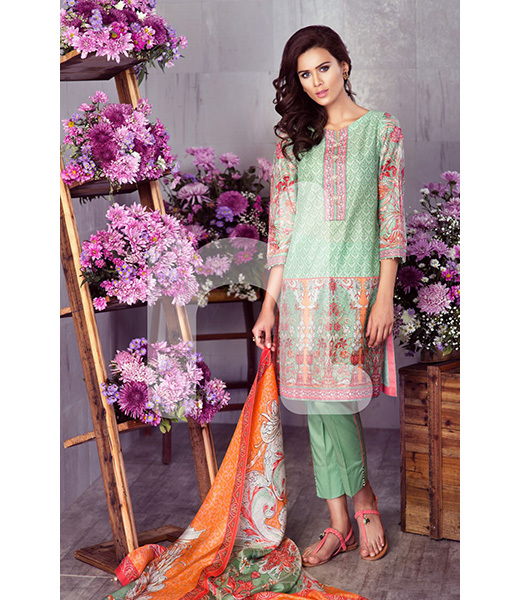 Currently Nishat offers womens wear covering prÃªt and digital lawn & silks for summer. 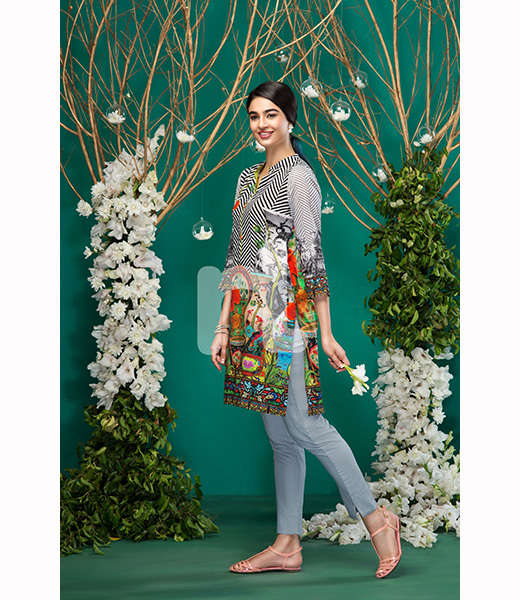 Winter wear includes Linen, Sateen, Karandi, Khaddar & Lawn in addition to shawls, stoles and shawl dupatta suits in Pashmina silk amd mix fabrics. 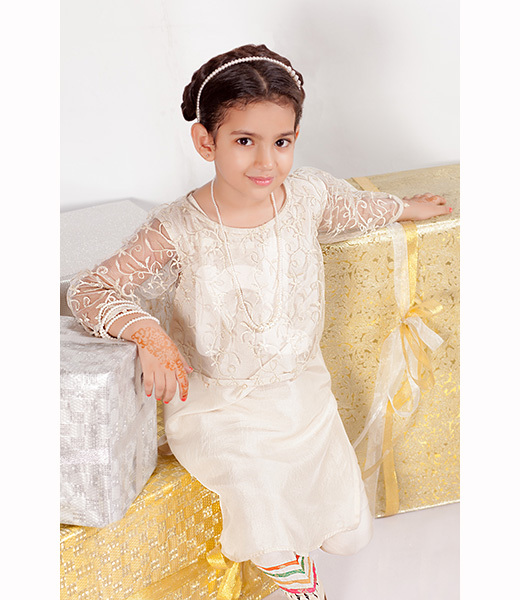 The accessories line encompasses clutches, handbags, and jewellery. 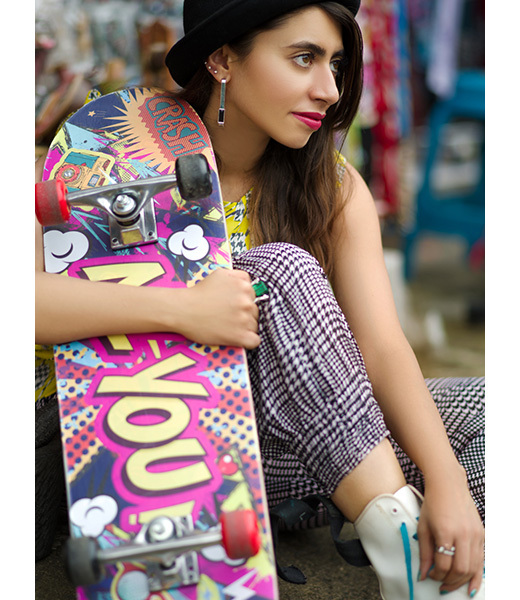 Most recently Nishat has collaborated exclusively with International crystal designer Swarovski in Pakistan to bring their jewelled accessories within their product range. 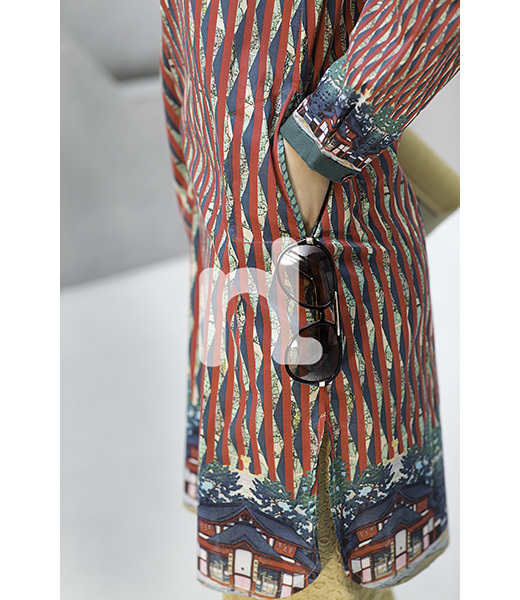 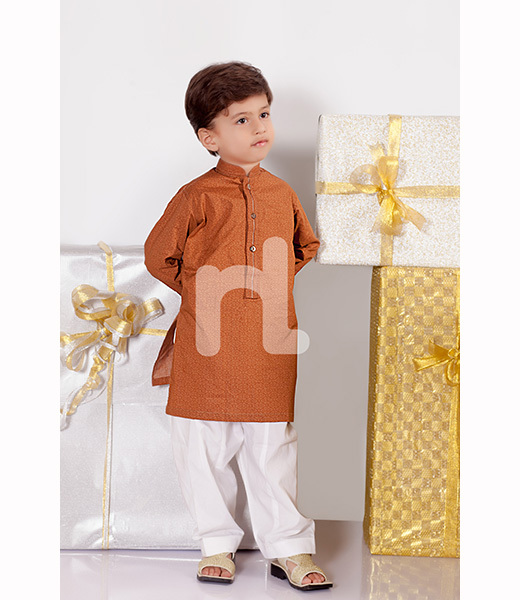 Naqsh is the menswear line at Nishat offering eastern wear kurta shalwar and western wear shirts. 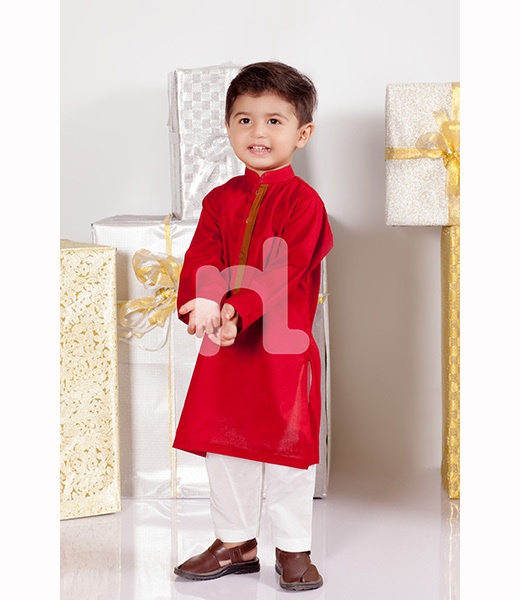 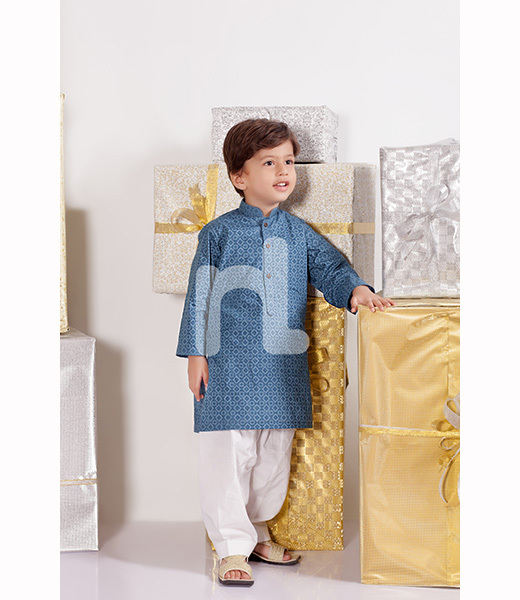 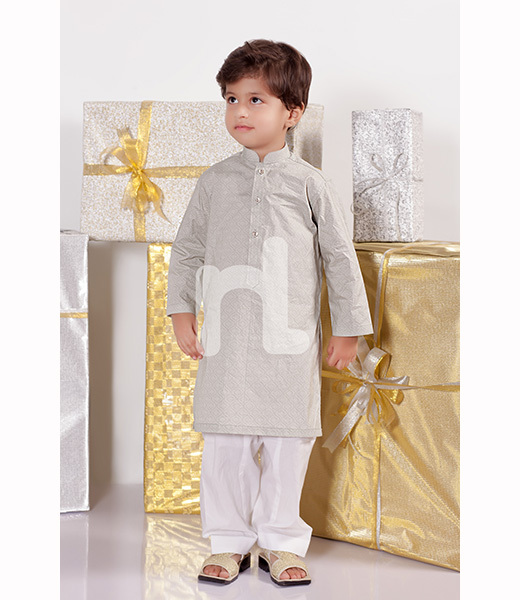 Nishat Linen for Kids labelled Nisha Prince and Naqsh Prince brings both eastern and western wear for kids. 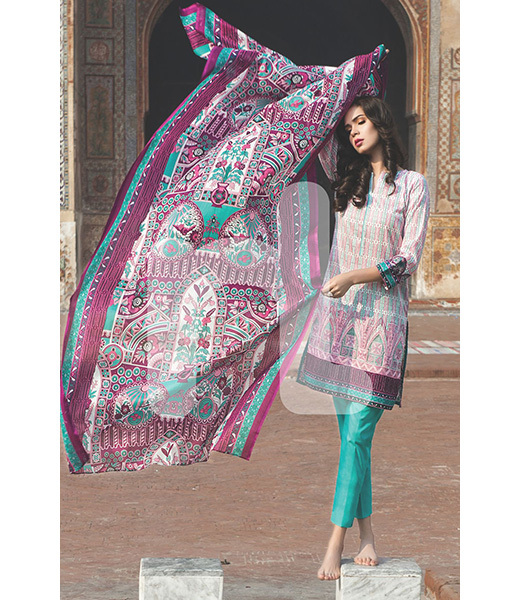 The textile giant also offers the full range of in-house designed home textiles and bedding in export quality fabrics. 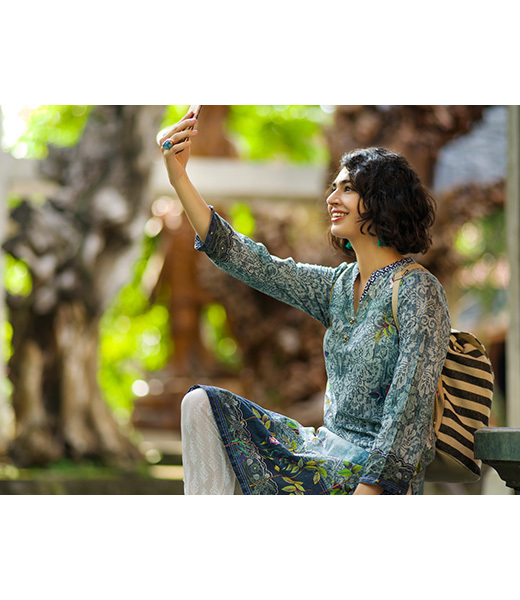 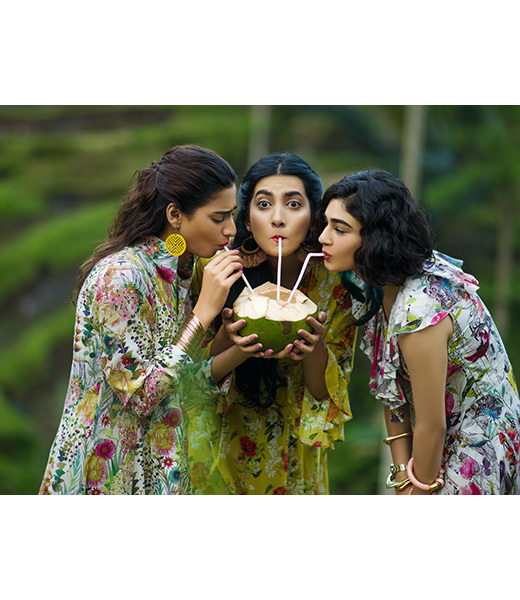 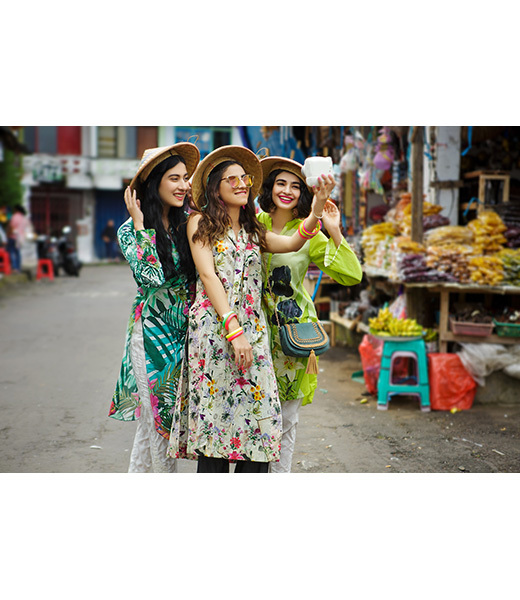 Nishat boasts over 70 outlets in Pakistan in 26 cities and an international retail presence in Dubai, Abu Dhabi, Saudi Arabia, Canada, and the UK. 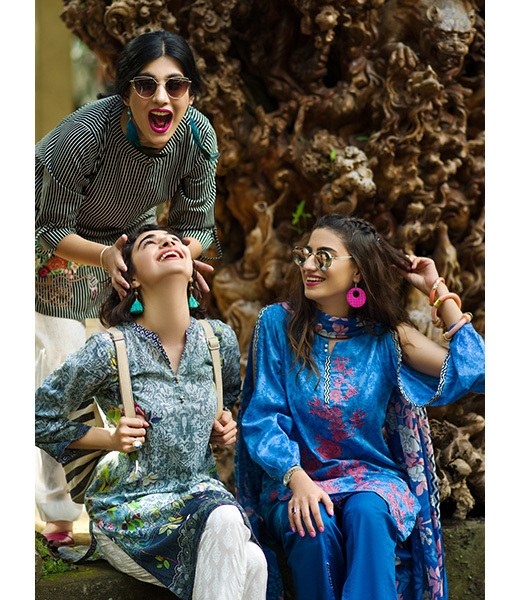 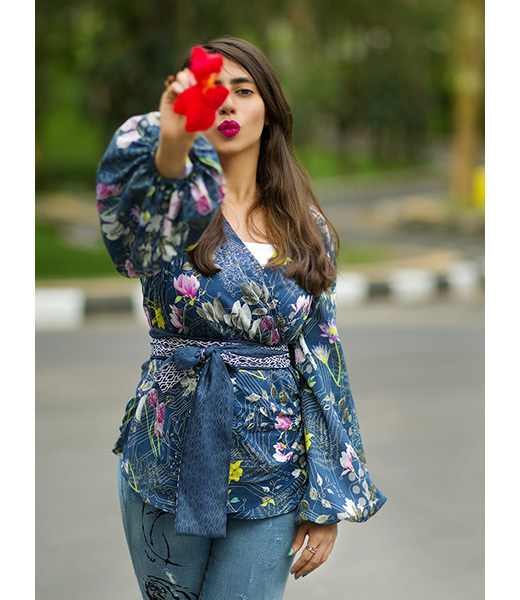 Creative Head Maheen Khan, a pioneer of the Pakistani luxury fashion industry leads the design team with a close understanding of the needs of the complete assortment of women in the country. 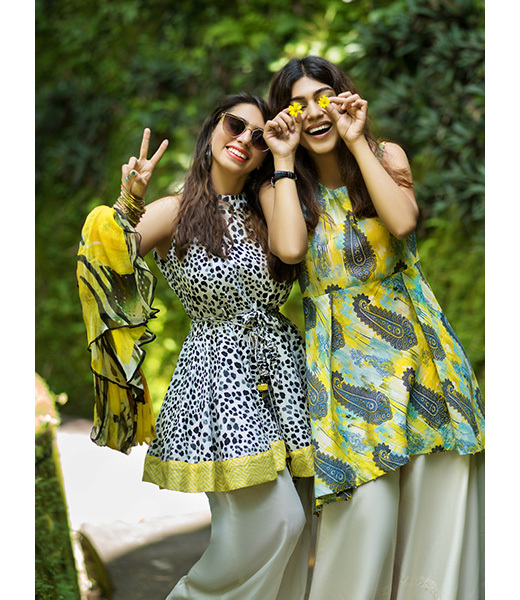 Multiple new collections in a variety of styles and textures are launched each season in line with classic and exerimental themes that push the boundaries of fashion in the mass market. 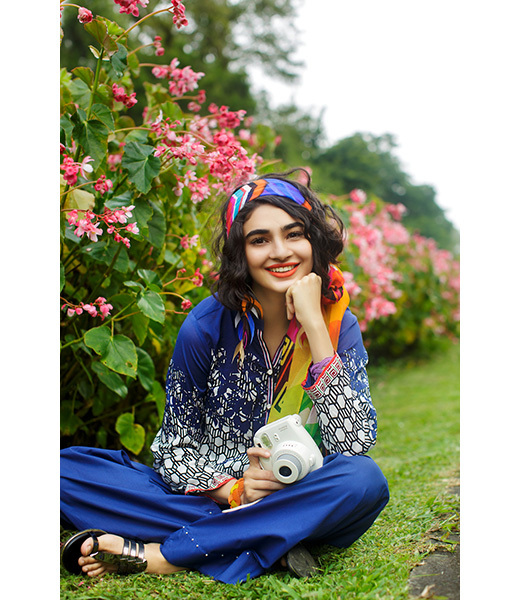 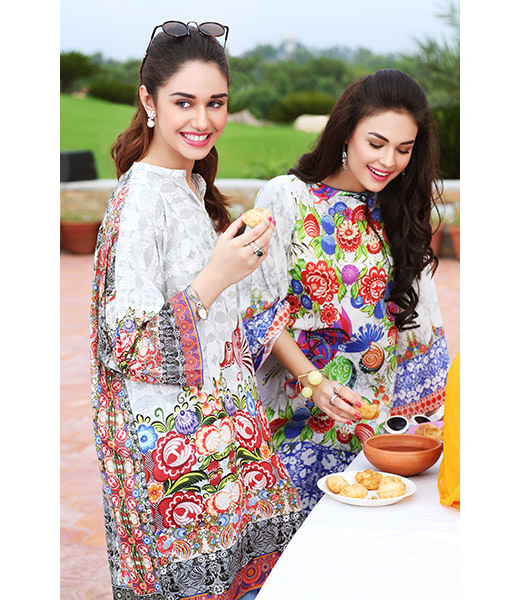 Stay updated with the latest collections at Nishat Linen here and on our Style Blog.